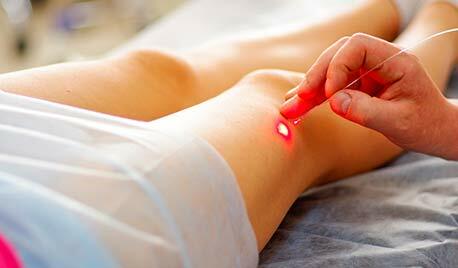 Sclerotherapy is a technique used to minimize or remove unwanted superficial blood vessels in the skin. It works by injecting a substance that irritates the inner lining of the unwanted blood vessel, stimulating a decreased in diameter of the vessel and in many cases, it can finally result in the complete clearance of the entire vessels. 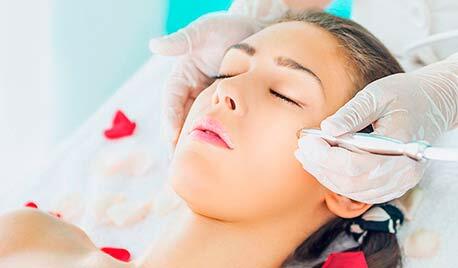 Microdermabrasion is a technique involving the combination of a vacuum-like suction and crystals that are sprayed on the surface of the skin. 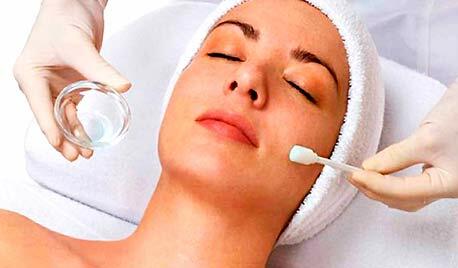 This kind of treatment focuses in giving results by a very gentle resurfacing of the superficial layer of the skin. It is meant to soften and brighten the appearance of the treated part of the skin. Its generally performed in several treatments. The CDLC offers numerous distinct laser therapy options to achieve optimal results in treating a wide range of conditions. Superficial chemical peels using alpha hydrox acids or glycolic acid are used to improve the look of the skin by causing a mild exfoliation on a portion of the uppermost layer of the skin. these peels can soften and brighten of the part of the skin that has been treated and can also blend skin tones and improve its texture. 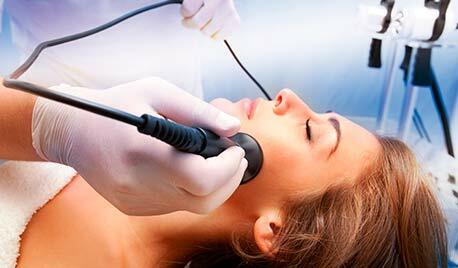 The peels usually required a series of treatments in order to see the best results possible.